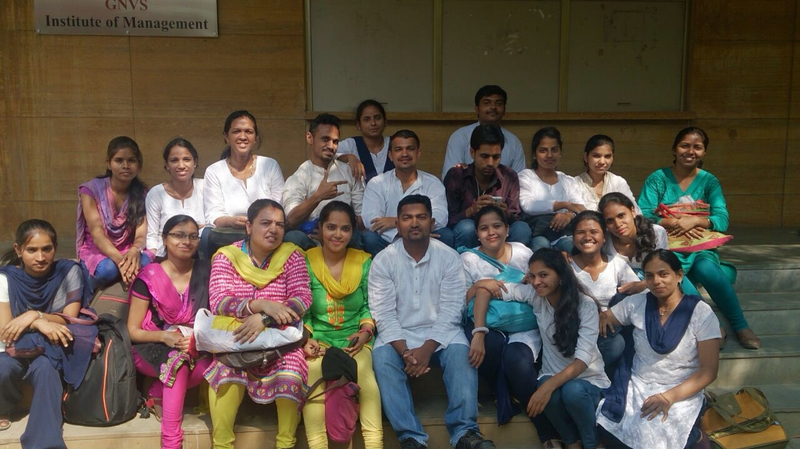 Department of Lifelong Learning and Extension is a part of Mumbai University. The department is approved by UGC. Mumbai University ranks at very good level in India. In this event Colleges affiliated to university of Mumbai are going to take part with their project under Department of Lifelong Learning and Extension. H. B .B.Ed. College is associated with DLLE and conducts various programmes every year. 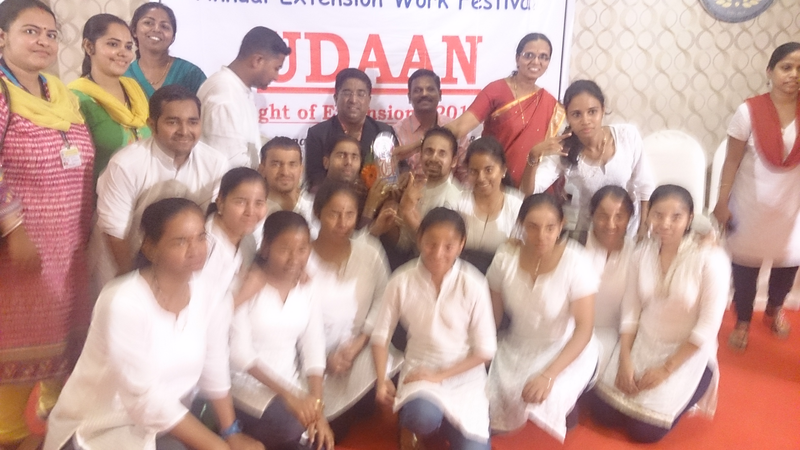 Udaan is the festival which is conducted by Department of Lifelong Learning and Extension, University of Mumbai. The theme of this festival is to show social activity by street play and poster competition. Students are given project in their extension learning and they can do street play on any topic related to their project. We are proud that our students have bagged first prize in street play competition for continuously four years. Our students have never missed the rank in the street play competition since the beginning.